The Austin skyline is continually evolving, with the addition of the Central Library and Google building being the latest non-residential buildings added to the gorgeous cityscape. 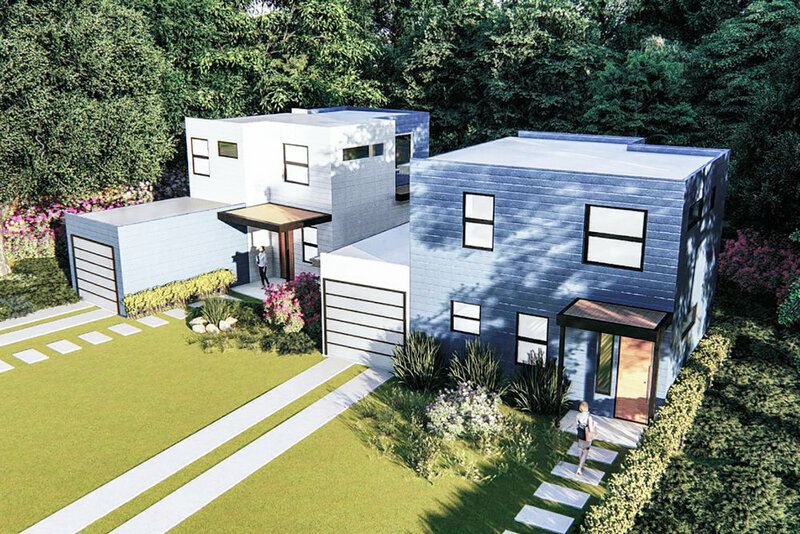 Exciting things are happening in the residential real estate world as well, with plenty of interesting new condos, duplexes and single-family homes changing the way that Austinites live. From This can’t-miss construction will have you wanting to invest! Located on the East side of I-35, The Tyndall brings the luxury of downtown condos to the eclectic and funky East Austin scene. The modern residences offer unmatched comfort, style and culture while providing residents with easy access to the vibrant nature of downtown and relaxed lifestyle of the East side. With over 31,000 square feet of total amenity space, 70 Rainey prides itself on offering residents more amenities per square foot than other luxury high-rises downtown including a park in the sky, herb garden for residents to enjoy and luxurious infinity pool with views of the river and downtown skyline which will remain unobstructed into the future. Immerse yourself in Austin’s Market district at 5th & West, located just off of busy West 6th Street. Steps away from the cities liveliest music venues, bars, restaurants, shopping and trails, this new construction offers the amenities of a luxury hotel including two full-time concierges, an elevated pet verandah and more. Referred to by many as Austin’s “Jenga building”, The Independent is taking on the exciting title of the city’s tallest building. Drastically changing the skyline, this new construction boasts some of the city’s most innovative design and comprehensive amenities for owners. Austin's new construction is nothing short of exciting! We can't wait to see how residential living continues to evolve and expand in our city.